@malejemplo.ph is on Carousell - Follow to stay updated! 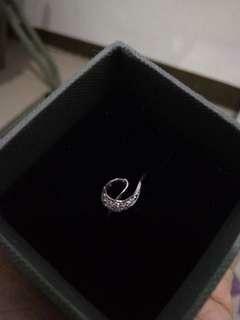 ⚠️ PRICE IS NEGOTIABLE ⚠️ Cubic Zirconia in White Gold earrings and Diamond Ladies ring in White Gold with Brills SET! 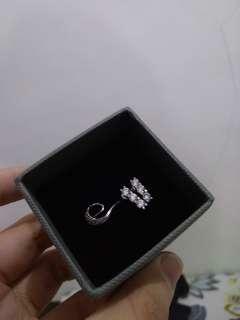 Authentic Ladies Diamond Ring in White Gold with brills. The diamonds are small, but it's definitely there. With certificate of authenticity. Size: 6 PM FOR MORE DETAILS. PRICE IS NEGOTIABLE WITH DUE CONSIDERATION! THANK YOU! 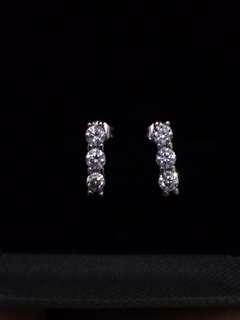 Authentic cubic zirconia in white gold earrings, never been used. With receipt from Gemline. PM for more details PRICE IS NEGOTIABLE WITH DUE CONSIDERATION! THANK YOU! Got this from SM, never worn (though the tag has been removed kasi I was planning to give it as a gift instead haha) because it's too small for me. PRICE IS NEGOTIABLE! 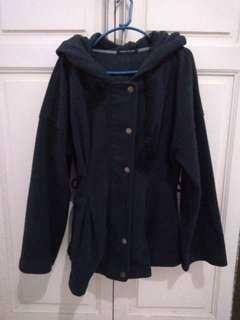 It's very soft and comfy, best used in cold places because it's thick but not heavy. 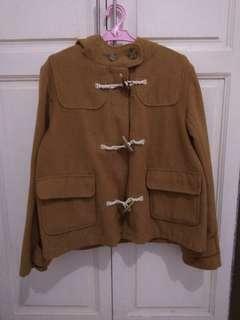 It's very soft and comfy, best used in cold places because it's thick but not heavy. PRICE IS NEGOTIABLE! 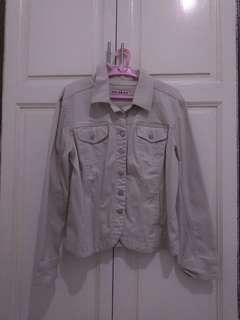 I've only used this twice, because it's very big, though there are stains shown in the last picture, not to obvious because of the dark color. This was given as a gift, I've never used it because it's not really my style. It's very thick and quite heavy, which would come in great handy in places with very cold weather. 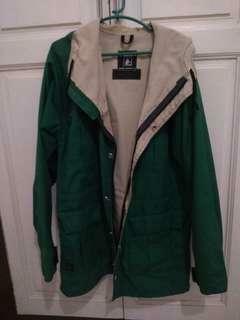 Bought this for 700, was only able to use this not more than thrice, too big for me. 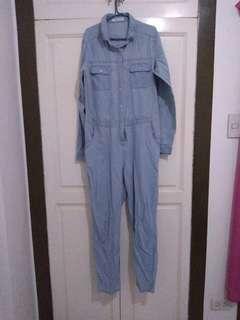 It's in good condition, a little wrinkly because it's been in my closet for quite a long time. 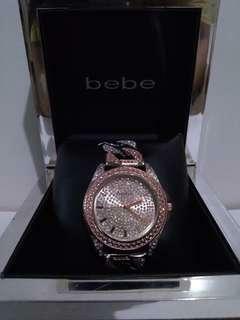 Brandnew Bebe Watch !FREE SHIPPING! Brandnew Bebe watch. Iced style.